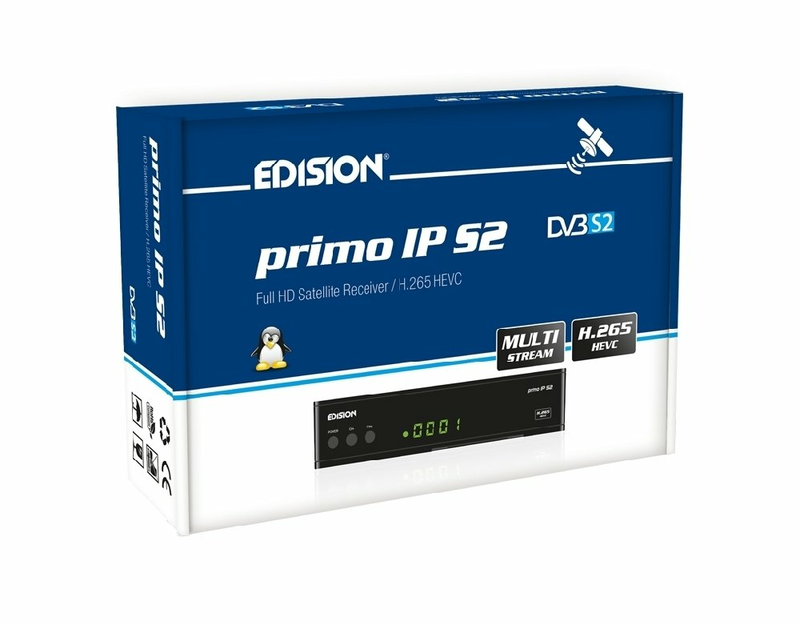 PRIMO IP S2 HEVC H265 Edision - SAT receiver, is the new member in the LINUX series receivers from EDISION. 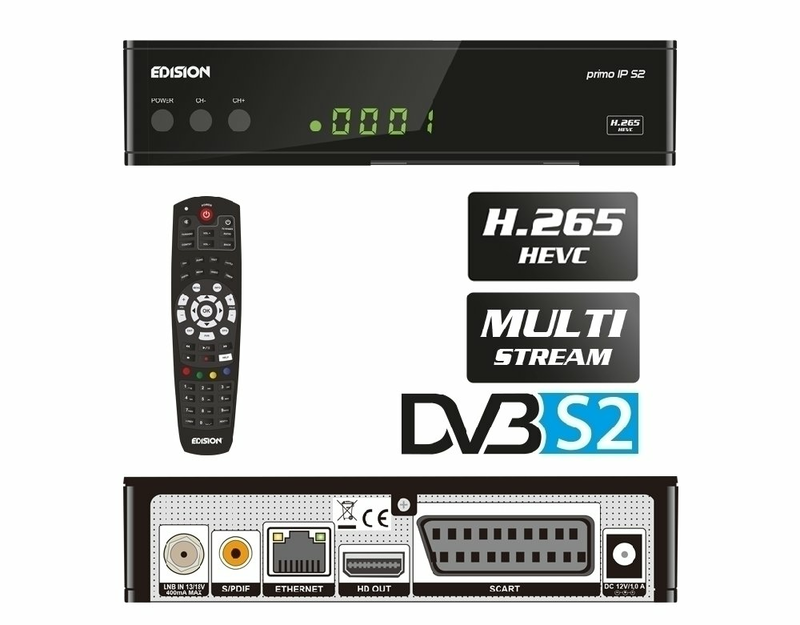 It combines all the updated technical features to provide you with enjoyable use of all its advanced specifications and functions, by using the new 2in1 ergonomical EDISION UNIVERSAL 1 IR remote control, which is included in the package. 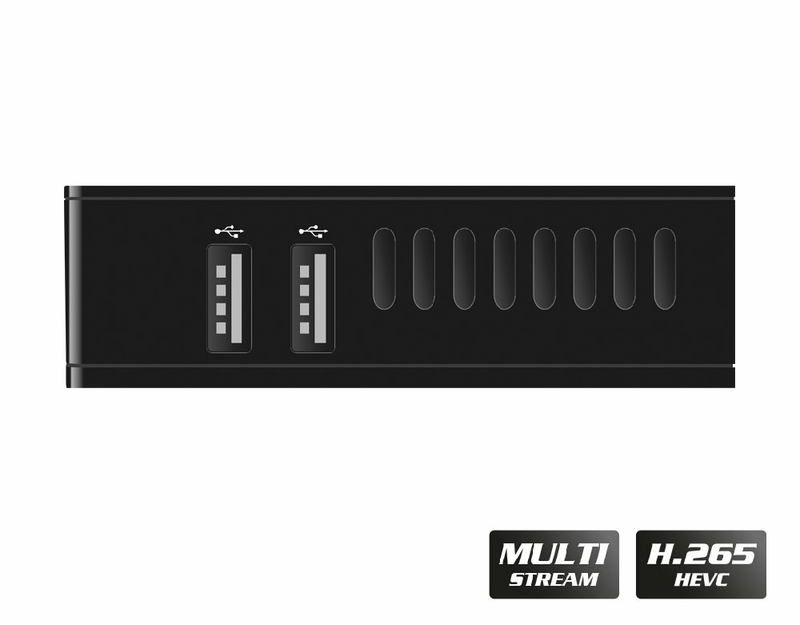 It features Multi Stream T2MI Support, Blind Scan Support and Web Interface with FTP support. Plus, many exciting Apps such as YouTube, Stalker TV, Xtream IPTV, Weather Forecast and Internet Radio. 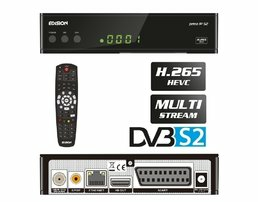 Make it yours and enjoy all these, plus the all-around EDISION quality and support included!